Wondering if anyone can appraise these. 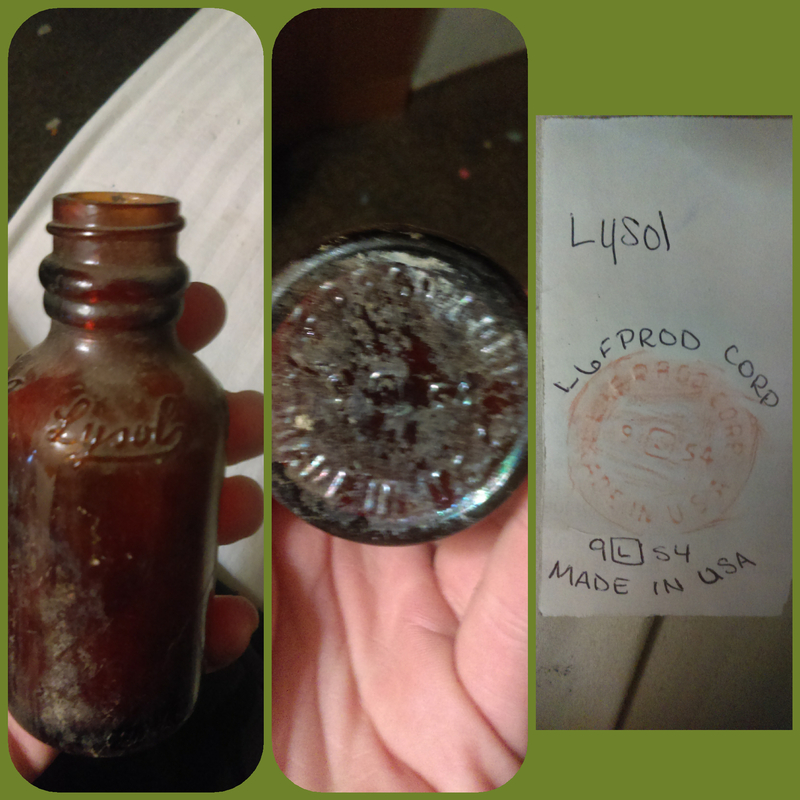 I have a few bottle I found while working and was wondering if anyone could appraise them for me. 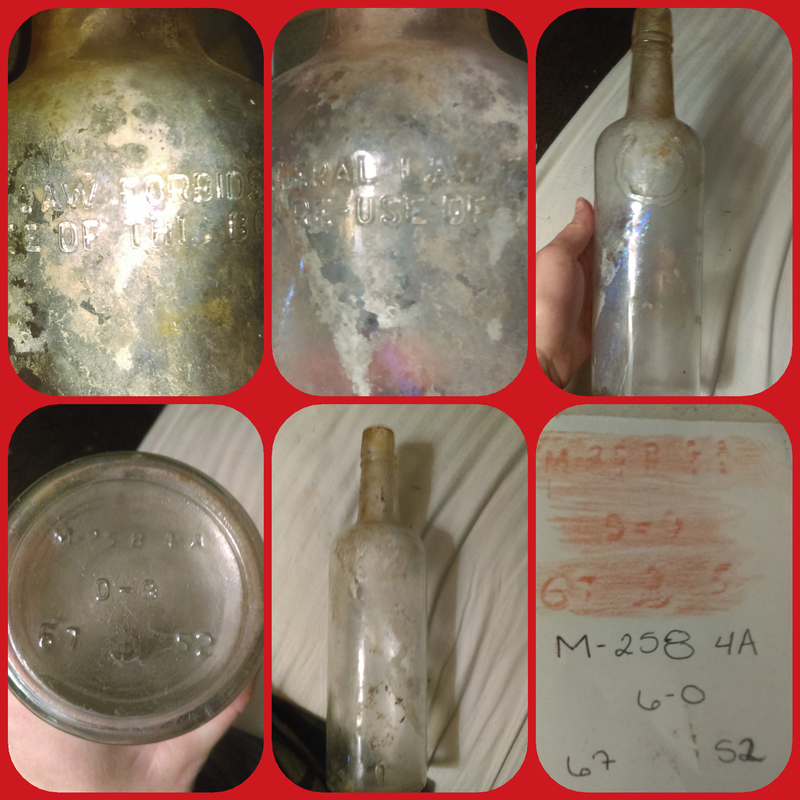 This is just what I got from my last job site I have about 150 more jars I would like appraised if anyone knows who I would go to and have it done. Thanks for posting - yours is a model post! The first bottle I associate with George Dickel whiskey - see the photo I am attaching of a labeled example that recently sold on eBay. 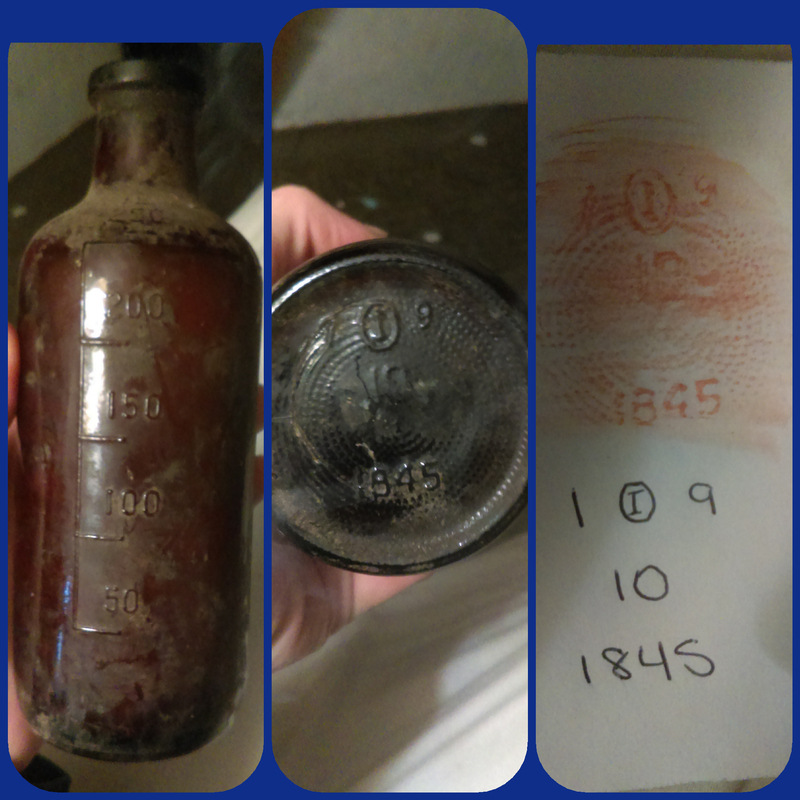 The bottle in this photo is early 20th century - yours, like the other two bottles are mid 20th century and are machine made. At this time most 20th century bottles don't get much collector interest. There are exceptions to this rule, such as milk bottles, vintage bottles with original labels, packaging and / or contents, fruit jars. I agree, these mid-century bottles have no collector value. But, we'd like to see what else you've found. Eliminate any bottles which have "FEDERAL LAW FORBIDS..." embossment, then post images here, three at a time, just as you did with this three. Save any bottles with screw closures to post last, because these are least likely to have any collector interest.